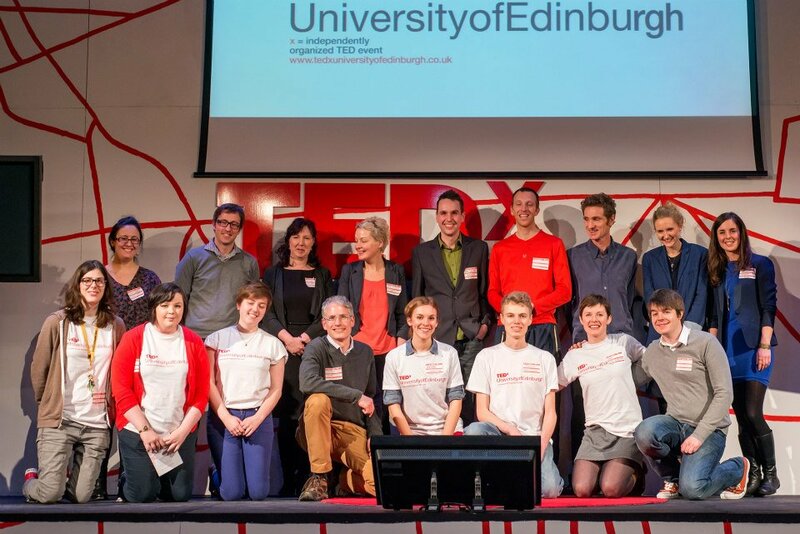 TEDx University of Edinburgh launched in 2013 and has been running successfully ever since. TEDxUniversityofEdinburgh is a locally organised TEDx event which showcases the ideas of our community to spark deep conversation and connections. Launched for the first time at the University of Edinburgh, TEDxUoE supported a line-up of speakers around the theme of Global Challenges, Grounded Solutions. Run by a team of staff and students, 300 tickets sold out in 11 minutes and was a huge success. TEDxUniversityofEdinburgh is now a fixture of the university community and run entirely by students.